Our supporters have given generously to the Muslim Resource Centre for years now. We want to ensure they’re aware we exercise sound stewardship of their money and are delivering on our mission to serve our community. ● Ensure the expected standards of governance, accountability and transparency are met. ● Approve budgets, audited financial statements, and governance policies. ● Ensure all by-laws and policies – including those addressing conflict of interest, code of ethics – meet today’s standards. ● Provide general oversight and create a culture of excellence within the organization. Ali Hassan is the Vice President of Alef Consulting, a boutique project management and engineering consulting practice. He holds a BESc, in Civil Engineering from Western University and an MBA from the University of Windsor. He is interested in technology, engineering, science, and environment, as well as music and the arts, culinary arts, being outdoors and community service. He was brought to MRC because of the important work that assists families and builds relationships that support and improve the local community and beyond. 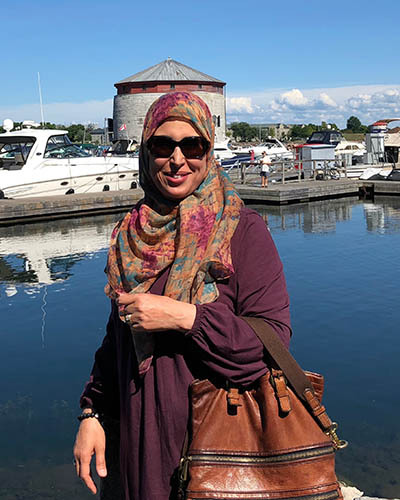 Saleha J. Khan is a human rights and social justice educator with more than 15 years of experience in training with law enforcement and public service sector working with diverse communities in Ontario, Canada and abroad. She is currently employed with the City of London as their first Diversity & Inclusion Specialist. 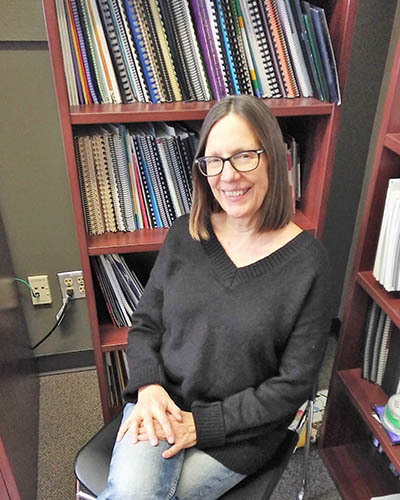 Barb MacQuarrie is the Community Director of the Centre for Research and Education on Violence against Women & Children at Western University. She develops and promotes evidence based education and prevention initiatives involving both community-based and university-based partners. Barb coordinated the first Canadian study on the impacts of domestic violence on the workplace. Her recent research and education initiatives have focused on sexual violence on campuses and workplace education on domestic violence. She is proud to support the mission of the MRCSSI to provides culturally integrative services that build capacity to help individuals, families and communities to overcome challenges, manage conflict and ensure safety and well-being through her participation on the board of directors. Barb is a recipient of the Order of Ontario, the province’s highest official honour, recognizing individual excellence. 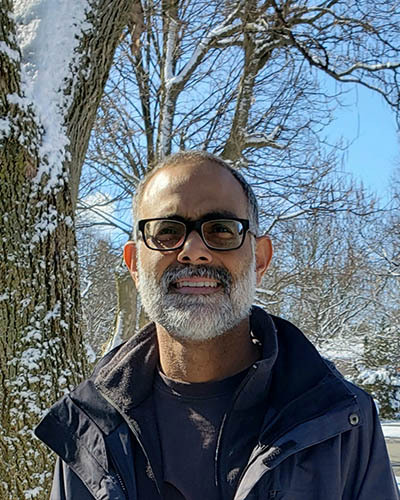 Sohail Makhdoom is currently Associate Professor of Psychiatry and Paediatrics at Victoria Hospital and works as a Staff Psychiatrist at the Child and Parent Resource Institute (CPRI). Sohail is originally from Pakistan and came to the US in 2000 with his wife to do his residency training. 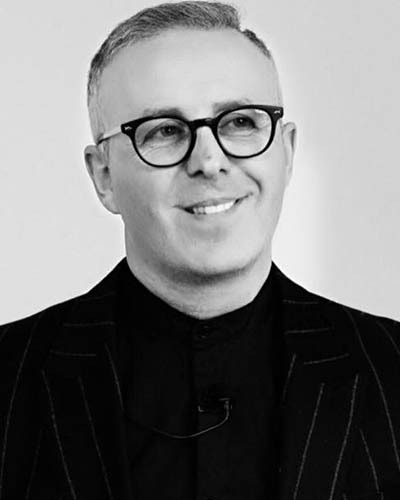 He completed his training in Psychiatry with sub-specialization in Child and Adolescent Psychiatry in the US and moved to London with his wife and three children in 2007. Sohail is very active in the community and volunteers with a number of organizations. He also served as a board member with Western Area Youth Services from 2009-12. 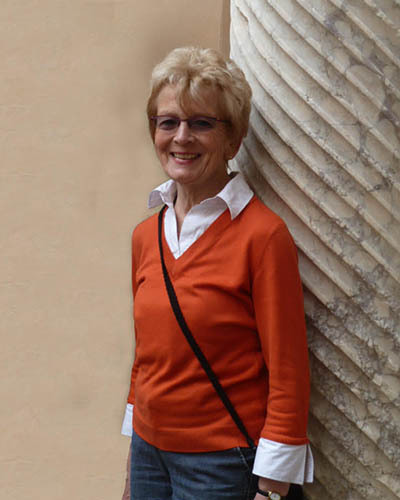 Bonnie MacLachlan is a retired professor from the Classics Department at Western University. She has published books and articles on ancient Greek religion and poetry, and on gender relations in the ancient world. She also published the writings of one of her students, a young woman from Iran who was abused by her father and ultimately committed suicide. While active on campus she joined or led several initiatives addressing inequity and discrimination experienced by marginalized groups. Moe is a principal consultant at Bluenose Business Solutions, assisting small to medium-sized enterprises with their accounting and financial management needs. Moe spent over seven years in the financial services industry with the Royal Bank of Canada and Canadian Imperial Bank of Commerce. 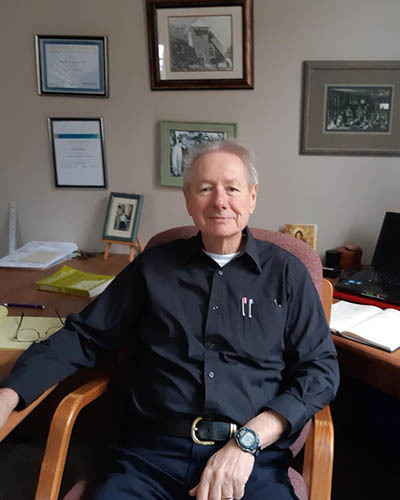 His experience is in and is relationship management, market strategy, pricing, community outreach and sharing of best practices for commercial clients in South Western Ontario. Moe is also Treasurer of Youth Opportunities Unlimited a community partner organization with MRCSSI. Moe is passionate about economic development, youth empowerment, and newcomer/immigration integration. Mohamed Hammoud is a TEDx speaker and seasoned facilitator with over 20 years expertise working with organizations to help them identify their purpose, align teams and develop leaders through Emotional Intelligence. As a leadership and diversity consultant, Mohamed believes in the mission of the MRC and its outstanding service to the community. In the past, he has worked with the MRC on the Reclaim Honor project and was one of the keynote speakers. Mohamed is currently a board member. I came to MRC at the invitation of Mohammed. His emphasis on the well-being of the family, facilitation of cultural adaptation as honouring where we come from as well as where we are becoming belongers resonates with who I am. Further, supporting families where transitions into a new culture and context are challenging without condemning or demoralizing is so life-giving! Finally, the ability of MRC to bring the main players that support successful cultural and family integration is wonderful. Zan Saleemi moved to London in 1998 with his wife Najia to join St. Joseph’s Health Care, London as a clinical pharmacist. 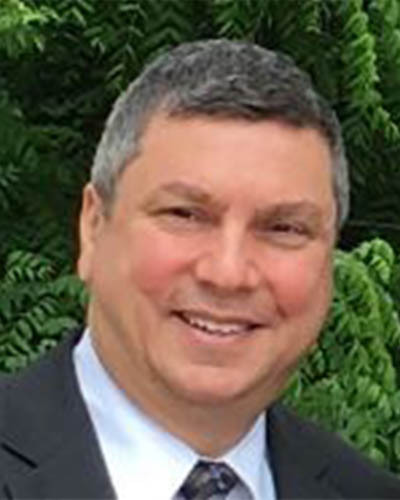 He held the position of Coordinator, Pharmacy Services for St. Joseph’s Hospital and Parkwood Institute, before transitioning into community pharmacy. He is currently the Manager at London Care Pharmacy. Zan has been extensively involved with the community having served on the board of the London Muslim Mosque in various capacities including Chair. He has also been involved with the Association of London Muslims, Muslim Family Safety Service Advisory Committee, and Changing Ways. His involvement with Dr. Mohammed Baobaid started with the Muslim Family Safety Project long before the MRCSSI. He is a past Chair. 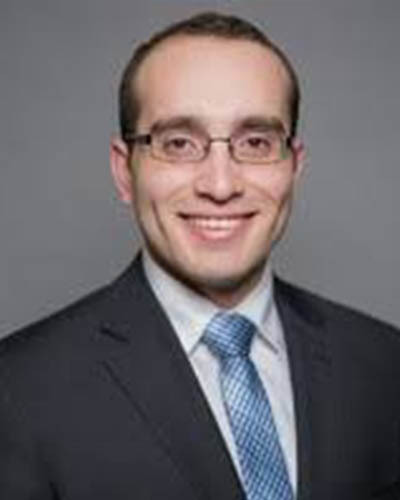 Mihad Fahmy, a local human rights and labour lawyer has served on the Board of the Muslim Resource Centre for Social Support and Integration since 2014. A graduate of Queen’s University Faculty of Law, Mihad was called to the Ontario Bar in 1997 and went on to obtain her LL.M. in 1999 with a focus on minority rights and constitutional law. complainants being assisted by NCCM. 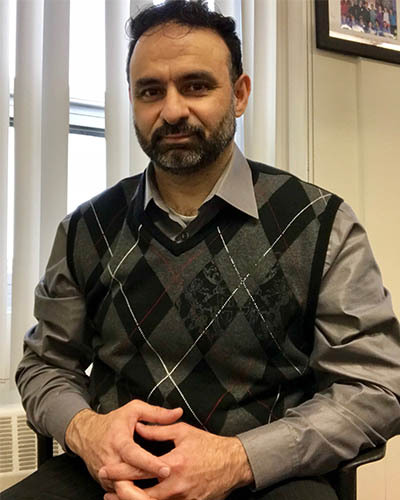 Mihad is also a Part-time Faculty Member at Huron College, Western University teaching a course on Freedom of Religion and Accommodation in Canada. 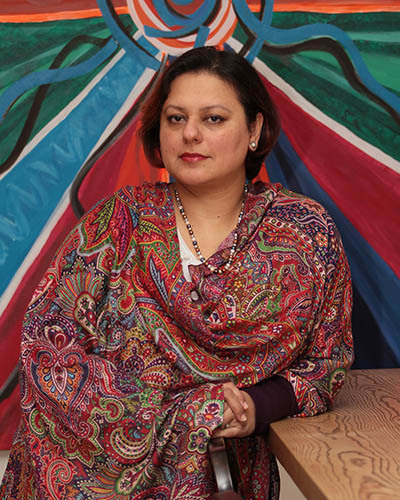 She also regularly speaks and writes on issues of human rights, integration and religious freedoms. Mihad has always been actively engaged in her community. She currently serves on the Board of the London Islamic School and has also been a Member of the City of London’s Diversity and Race Relations Advisory Committee and a Board Member of the London &amp; Middlesex Children’s Aid Society. Melikie Joseph, MSW, RSW, currently serves as the Board Chair for the Muslim Resource Centre for Support Services and Integration. As a social worker, she has conducted court-ordered custody and access investigations/assessments, provided victim services for the London Police, and more recently, provides counseling services for families of the ill, injured or deceased members of the Canadian Armed Forces through the Southwestern Ontario Military Family Resource Centre. Melikie is qualified as an Expert Witness in the area of Custody and Access, Ontario Court. In 2017, she was appointed to the Ontario Judicial Council to review and investigate complaints about the conduct of provincially-appointed judges and determine appropriate dispositions. Melikie is a founding board member of the Association to Eliminate Hate and Bias Crimes and she has been effective at facilitating communication between a representative from the broader Canadian Society and the Muslim community. Her contributions were formally recognized by the Canadian Council of Muslim Women in 2016 as a recipient of the “Women Who Inspire” award. Melikie believes in the importance of building strong and healthy communities through the elimination of violence and oppression and embraces the Mission and Vision of MRC. The Muslim Resource Centre for Social Support & Integration is a not-for-profit, charitable anti-violence and social support agency promoting family safety and wellbeing within London’s diverse Muslim communities. Muslim Resource Center Is a registered Charity with Canada Revenue Agency.Charitable Number is 822750022RR0001.